There are many homeopathic practitioners who use radionic remedy maker machines. Radionic remedy machine manufacturers claim that these machines are able to imprint the energy pattern of a remedy onto the delivery medium i.e. sugar pills (solid) or liquid. 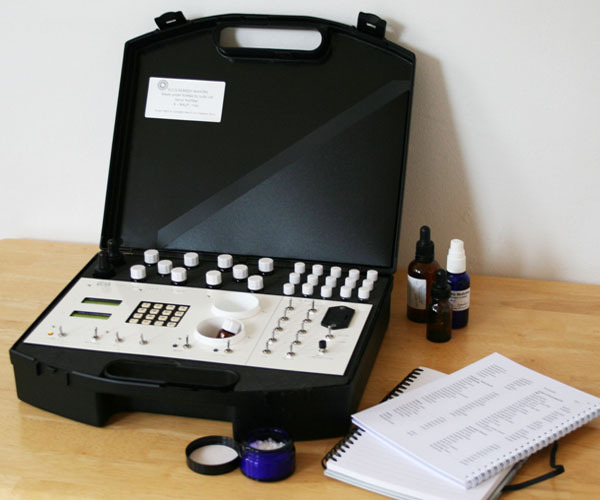 I am very interested in opinions from the homeopathic community in particular on the use of these machines and experiences. Please post your comments on this post and I shall endeavor to approve promptly.